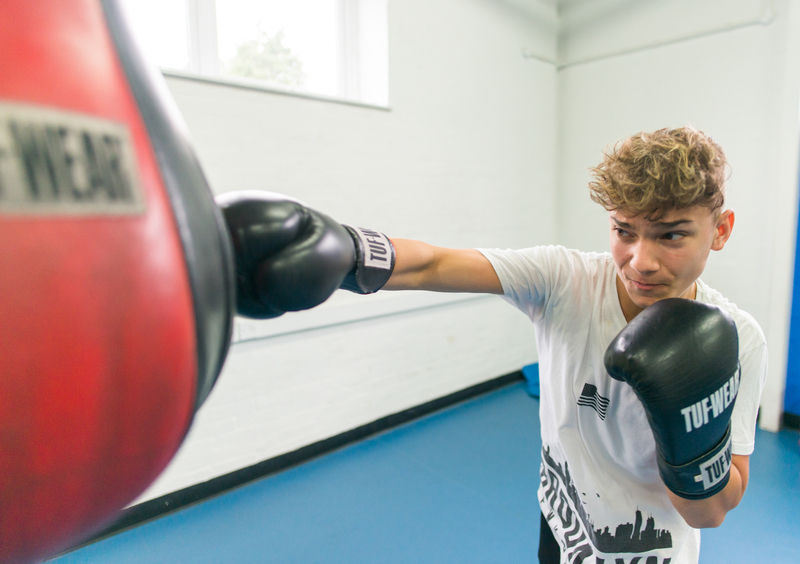 Empire Fighting Chance will deliver open access non-contact boxing and fitness sessions for young people aged 10+. The sessions will consist of authentic boxing training including speed skipping, bag work, technique and pad work. The group size will normally be 10 – 20 participants with mixed abilities, beginners and new starters are welcome and no previous experience is required.